Increase grip strength, dexterity and mobility. Non-returnable. 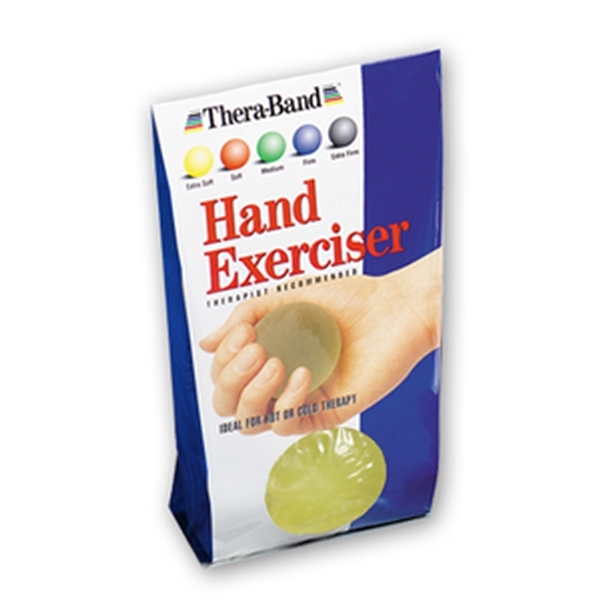 The extra-soft yellow Hand Exerciser offers 1.5 lbs. of resistance. 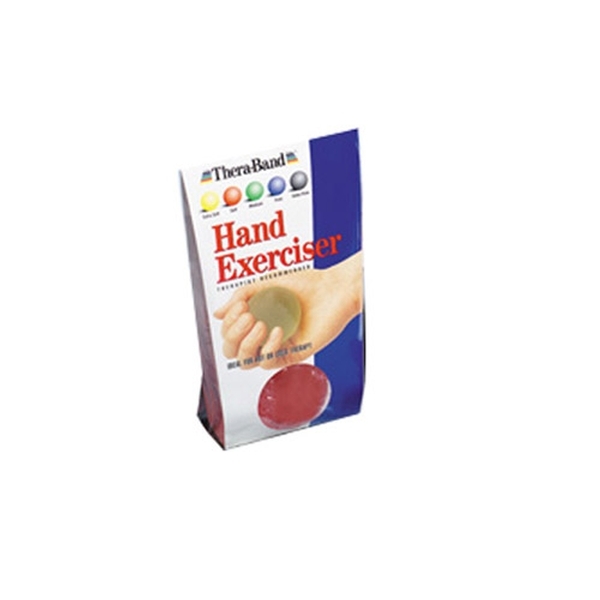 The soft red Hand Exerciser offers 3 lbs. of resistance. 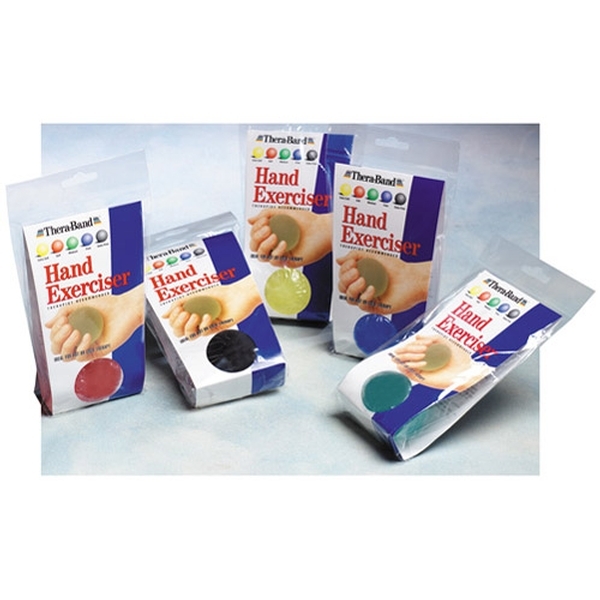 The medium green Hand Exerciser offers 5 lbs. of resistance. The firm blue Hand Exerciser offers 8 lbs. of resistance. 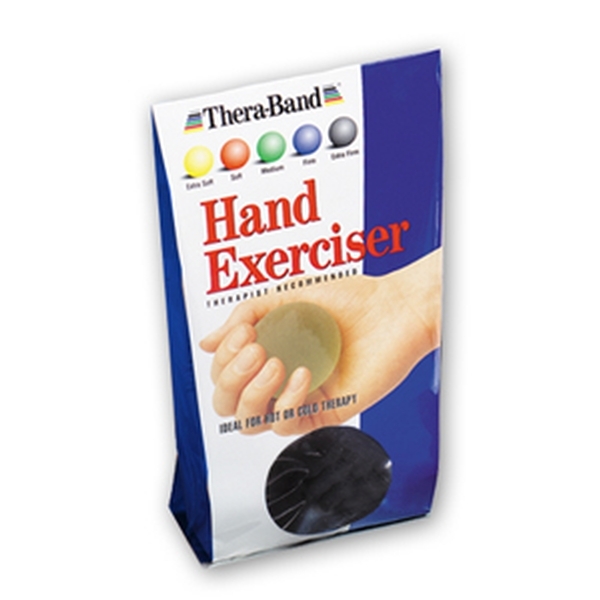 The black extra-firm Hand Exerciser offers 17 lbs. 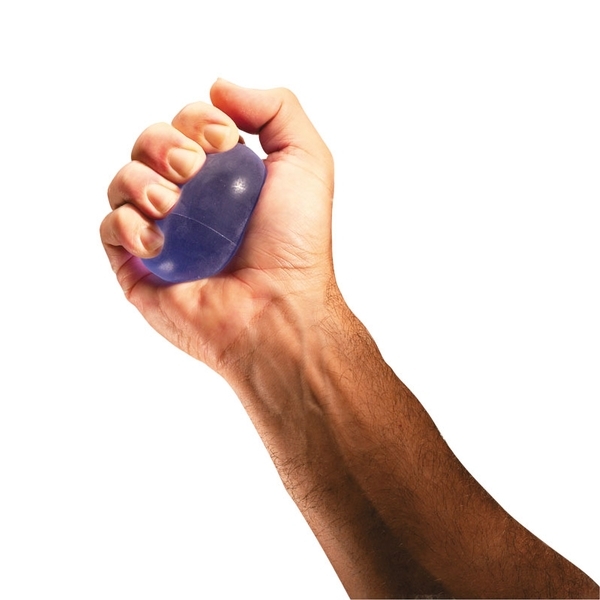 of resistance.